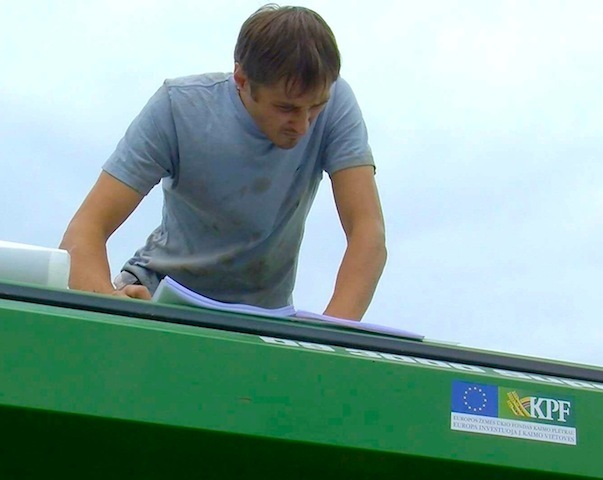 Arnoldas Bagdonavičiai used funding from Lithuania’s RDP measure supporting the setting up of young farmers to fulfil his aims of moving from the town where he grew up to become an organic farmer and run a successful business in the countryside. Arnoldas Bagdonavičiai is a young farmer who has set up an organic agri-food business in Lithuania’s Vilnius County producing arable crops for local suppliers. He grew up in a town but he wanted to establish his own farming business. His career interests in farming have been reinforced recently by the economic crisis and he believes that even in times of economic austerity demand will always exist for popular food products. In addition, he greatly appreciates the natural environment and this has inspired him to develop his business as an ecological enterprise. Arnoldas did not come from a farming background and he had to start his agri-business ‘from scratch’. His initial objectives focused on gaining sufficient knowledge and capital to set up a farm business. 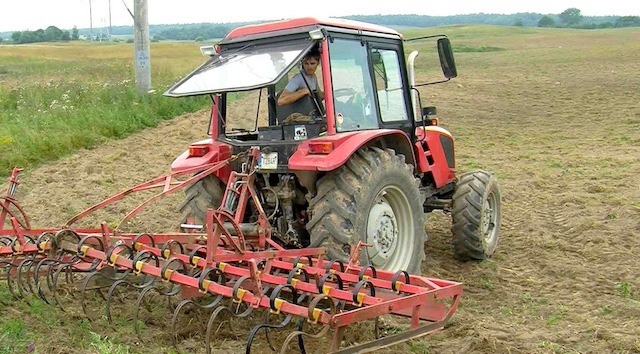 Using advice from Lithuania’s Ministry of Agriculture, Arnoldas was able to apply successfully for start-up funding from the RDP measure supporting the establishment of young farmers. From this starting point he has overcome challenges and continues to achieve his business objectives. Funds from the RDP were used to help offset the costs of purchasing essential basic equipment such as a tractor, seed-machine and harrow. Results from the RDP support provided to Arnoldas represents a success story. He now has a viable business that provides him with employment and job satisfaction. He remains committed to building his business in profitable and environmentally-sustainable ways by exploring new ideas and options for his own personal approach to crop production. Organic principles sit at the heart of his farm operations and he grows niche crops such as ecological cumin that is used in traditional Lithuanian bread. Key lessons learned from this RDP project example highlight the value from providing business start-up support to young farmers like Arnolodas, who can make good use of the funds they receive and convert such public investments into a range of socio-economic and environmental benefits including employment and environmental conservation.